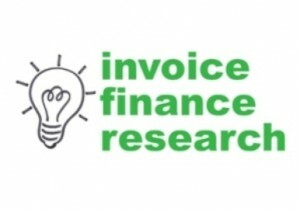 In our recent poll of 100 SME businesses, we asked them what they thought was missing from the invoice finance market. After "flexibility" of funding - which was the most popular response, 28% of respondents said they wanted "instant online set up & approval" for invoice finance. This reflects the growing demand we have seen for online access to financial products as businesses have become more comfortable with the concept of accessing funding via online sources. 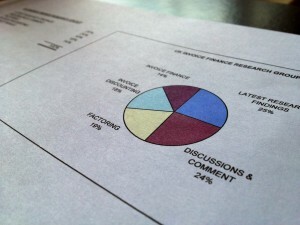 To compare quotes for invoice finance complete this online request, which is free and without obligation contact us.